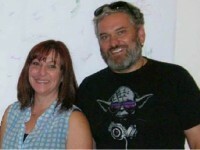 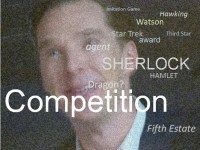 The inspiring power-couple tells us funny and exciting background stories about the amazing work on the set of Sherlock and Doctor Who. 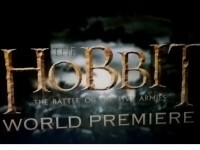 Finally, the third and last part of Bilbo’s adventurous journey started: The world premiere of The Hobbit – The Battle of the Five Armies took place in London. 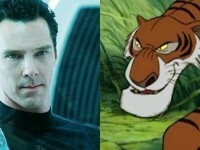 Once again Benedict lends his voice to a cartoon character and gives his deep voice to tiger Shere Khan. 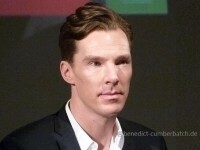 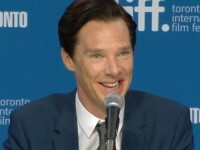 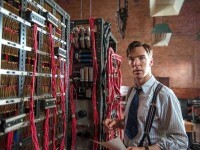 Benedict will join this years TIFF with his long awaited role as Alain Turing.